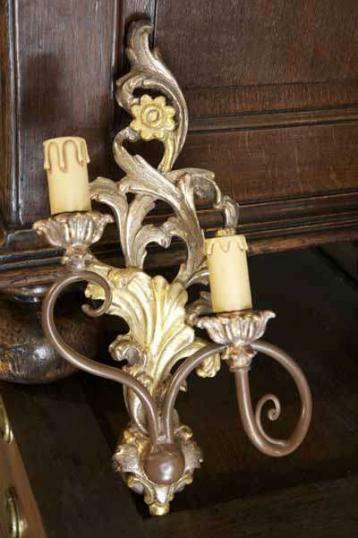 New Italian wall sconce imported from Florence. Amazing detail on these lights that are rendered in wood and plaster. If you are interested in this piece or would like more details please call us on +64 9 529 1660 or email info@js.co.nz quoting #6-22.